Deer season is upon us in Illinois and those who live and drive in rural areas (and even in the suburbs) know that the roads can become dangerous if you are not paying attention. The Illinois Department of Transportation (IDOT) issued a press release last months outlining the dangers of dealing with deer in the road and also provides some safety tips. The full press release can be read here. · –Be particularly cautious at dusk and dawn, when deer are most active. · –Keep track of locations where deer have been spotted in the past to avoid being surprised. · –Reduce speed and be prepared to stop, especially near water, farm fields and wooded areas. · –Deer will cross the road and double back. Make sure deer have moved away before proceeding. · –Be mindful that deer will follow each other. One deer can mean others are nearby or close behind. · –Avoid swerving into traffic or off the road if deer are on the roadway. Instead, slow to a stop and wait for the deer to move along. · –Flashing the headlights and honking the car horn will encourage deer to move off the road. · –Alert other motorists to the presence of deer by tapping the brakes. If you happen to be involved in an accident with a deer (through no fault of your own), there are certain avenues to be reimbursed for your injuries. The best way to protect you and your family if you are injured in an accident with a deer is to make sure you have uninsured motorist coverage. Typically, this type of coverage is used when a driver is involved in an accident with another driver who does not have insurance. This type of coverage helps pay for your car damage, medical bills, lost wages and pain and suffering from injuries when the other driver does not have insurance. The same type of coverage may apply if there is a car accident with a deer. It must be pointed out that for the coverage to apply, it must be shown that you (the driver) were not negligent or the cause of the accident. 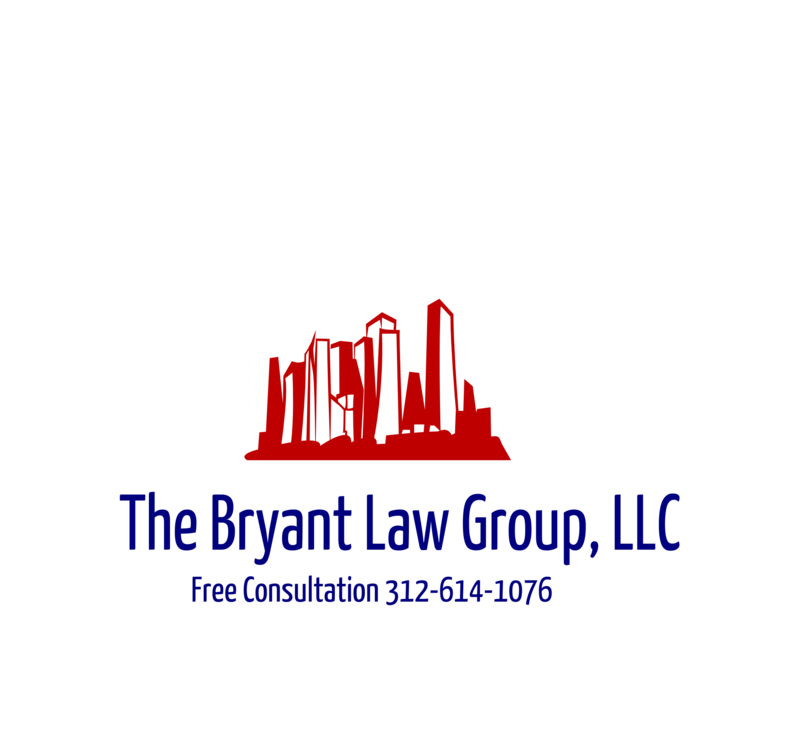 Should you or someone you love become injured in a Chicago car accident or Chicago truck accident, then call Chicago personal injury attorney for a free consultation at 312-588-3384 or go to the firm website at www.blgchicago.com.